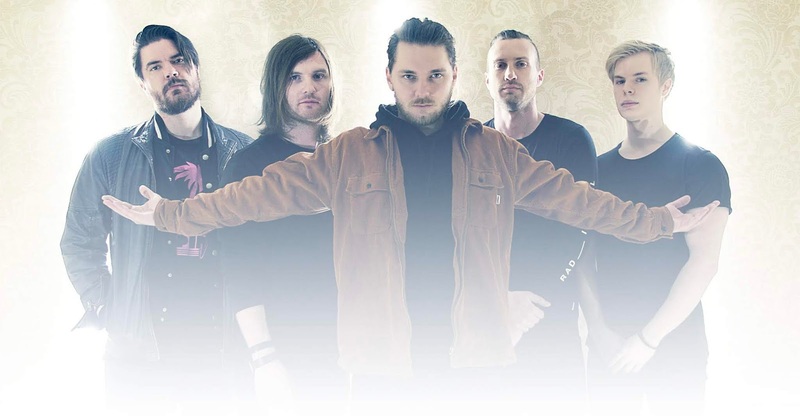 ARTIFICIAL SKY - Reveal Video For New Single "Hollow Smiles"
Progressive Metal outfit, Artificial Sky have released a new single and music video "Hollow Smiles". Artificial Sky is a 5 piece modern metal band from Stockholm and our ambitions is to reach out and spread our music on a global basis. The band was created in summer of 2015. All members had one united goal, to perform the music we all love in front of fans from many different genres.